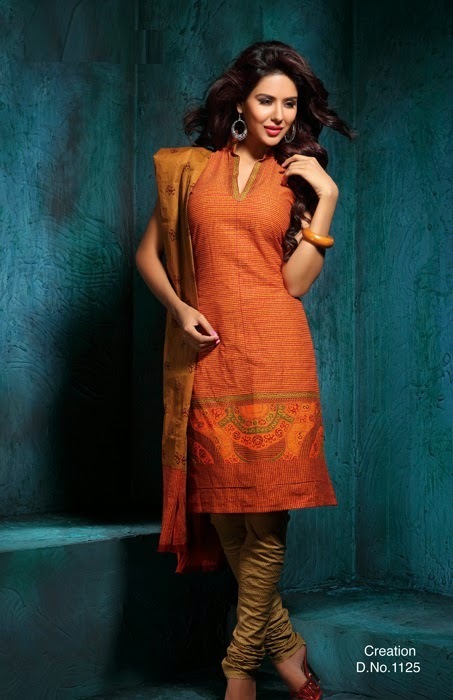 Supriyaa Exports: Trendy Wear !! 5. Loves her Work and AeroSoft Corp. Loyalty must reflect in your work. 6. Can show Productivity, Speed and Relevancy in all your day to day work. If you think you have all the above mentioned skills and qualities in you then you are the person we are looking for. To Promote No Frill Low Cost Recession Proof Win-Win Aviation Blogs, IT, Cloud Computing and KPO Services.